If you’ve always wanted better stopping power for your Forester, well, Subaru’s got a great deal for you. 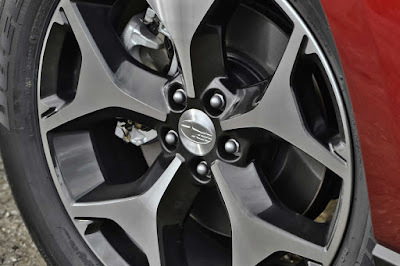 All fourth-generation Forester SJ models can available of STI Performance brake pads at a discounted price. 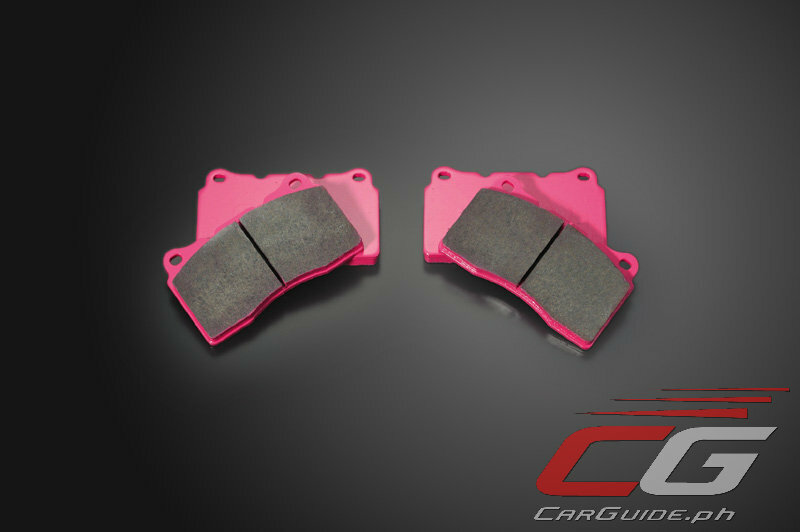 While supplies last, the STI Performance brake pads for the Forester SJ models are at 58 percent off (P 16,800 from P 29,050), inclusive of installation. These asbestos-free pads give better heat and fade resistance for a more solid braking performance. And because they’re made of banana peel waste (yes, we’re not kidding), they’re environmentally-friendly too. The deal is currently limited to the front brakes and come with a one-year warranty against manufacturing defects (does not over wear-and-tear). The STI Performance brake pad promotion is limited only to Motor Image Manila Service Centers (EDSA-Greenhills, C5-Pasig, and Manila Bay) starting now.